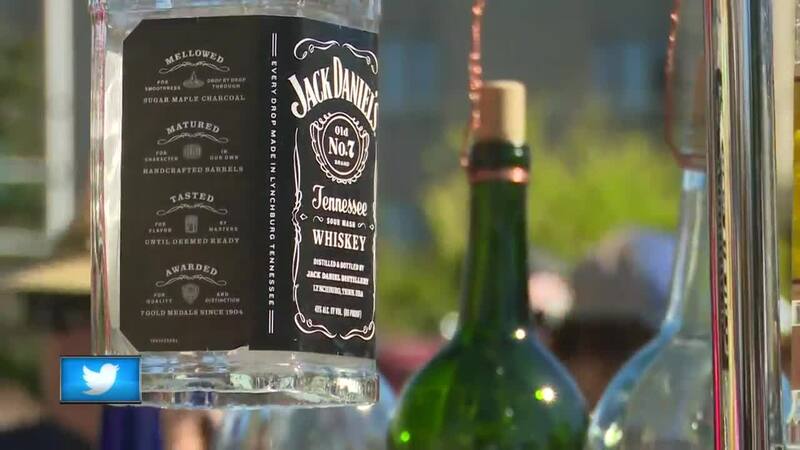 This weekend is the 37th annual Octorbfest in Appleton. The weekend is jammed packed with fun, food, a variety of beers and live music! 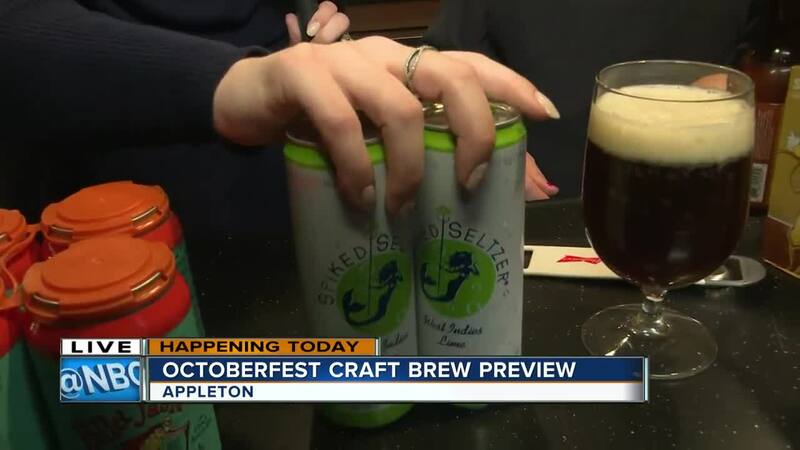 Wisconsin Distributors will host an Octoberfest Craft Brew Preview this Wednesday at D2. All of the craft beers offered at this year's festival will be available. The event is 5 p.m. - 7 p.m. There are a lot of great safe ride programs available this weekend at Appleton's Octoberfest including a partnership with Lyft where you can get $5 off your ride with the promo code "DILLYDILLY"
Complimentary O'Doul's is available to anyone who chooses to be a designated driver on Saturday September 29th. All designated drivers must be at least 21-years-old and purchase a designated driver wristband booth. O'Doul's is available at all beer stands at Octoberfest. There are also a lot of fun new features at Octoberfest! For the first time ever, Octoberfest is a hosting a free Family Fun Yoga session in partnership with Empower Yoga and Lawrence University . It's from 9:15-10:15 a.m. on Lawrence University's Main Hall lawn at 501 E. College Ave. Yoga enthusiasts of all ages are welcome. Be sure to bring your own mat.